If having a healthy, well toned and supple body is important for you, this blog is essential. 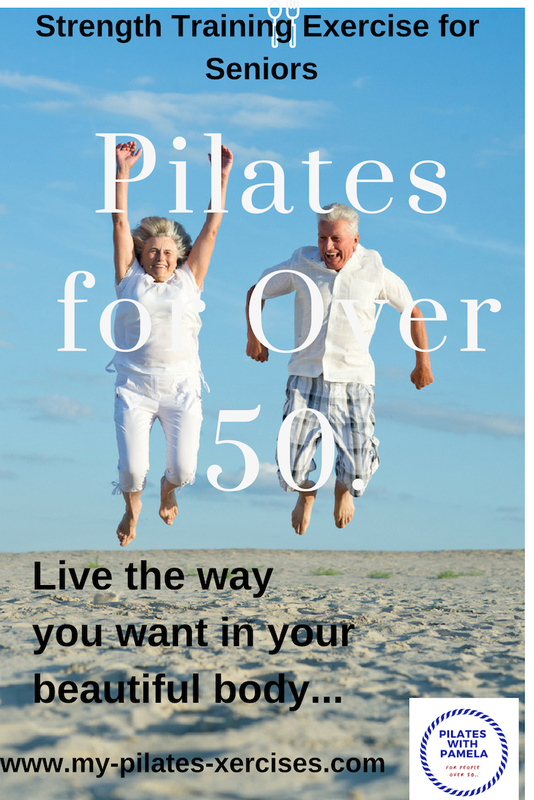 Pilates began around the late 1940's by the German, Joseph Pilates. Since then, Pilates has certainly made its mark in the fitness industry. From dancers to footballers, everyone is doing it, including those of us over 50. And why shouldn’t we? Pilates benefits mind and body nurturing a healthy sense of well-being, flexibility and of course, strength. Looking for some inexpensive weight bearing exercises? This little piece of rubber is magic. 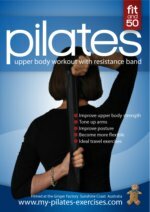 Pilates works with resistance exercise, so that instead of using weights we use the resistance of our body and pieces of equipment such as this theraband or resistance band. The Pelvic Floor Technique requires some effort to perfect, but its very worthwhile -you certainly wont regret your patience. PELVIC FLOOR EXERCISES are grossly under-estimated in their relevance and importance. They are one of the for developing core strength. Continue reading "How's your Pelvic Floor?" Continue reading "Exercise Ball DVD"
Continue reading "Pilates Benefits for Seniors"
Continue reading "Benefits of Lower Back Exercises"
Continue reading "Balance Ball Exercises"
Continue reading "Fitness Ball Exercises"
Pilates Exercises - to help you live in a healthier body..
Pilates Exercises: How to stay fit over 50 & beyond - exercises and stretches to help you look and feel your best..
Continue reading "Pilates Exercises - to help you live in a healthier body.."
Continue reading "Pilates Exercise for Seniors"
Continue reading "Benefits of Stretching for Seniors"
Continue reading "Posture Correction Exercises"
Exercise Videos that help you -Youtube videos that will guide your exercise and stretches regime..
Continue reading "Exercise Videos that help You"
This breathing technique will make you happy!! Continue reading "This breathing technique will make you happy!!" Continue reading "How your Core Strength?" Continue reading "Find a Stretch - see our HUGE menu"
Ever heard of your Psoas muscles? Continue reading "Ever heard of your Psoas muscles?" Continue reading "Pain in your Thigh?" You probably don't look quite as bad as this, but if you spend a good deal of your day sitting and slouching, you'll ruin your posture. Have a look at exercises that will stretch and strengthen your core muscles and ultimately improve posture and you'll find you'll be walking tall. 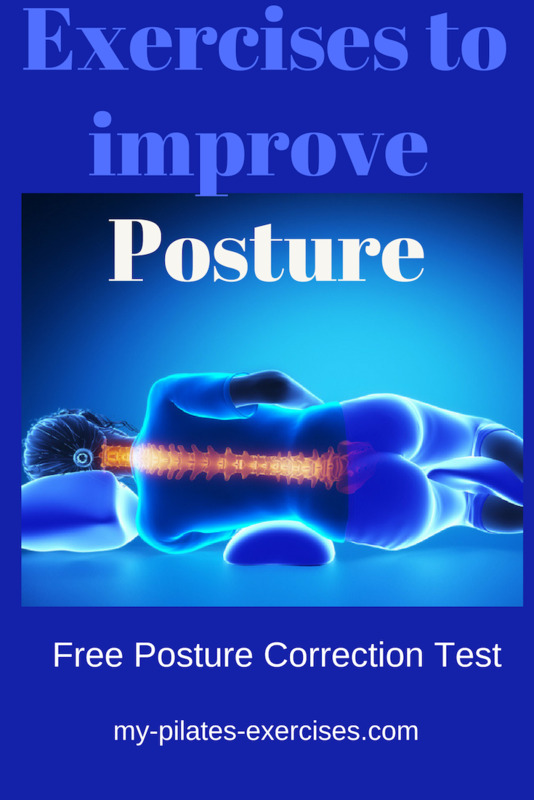 Continue reading "Posture Test - Test It and Fix It with free assessment..."
One of the biggest issues we face as we age is problems with the lower back. Painful?? 2 of the most common causes are a pot tummy and weak lower back muscles (or both YUK!). Here you'll get a bit more info and you must watch the little 3 minute video. 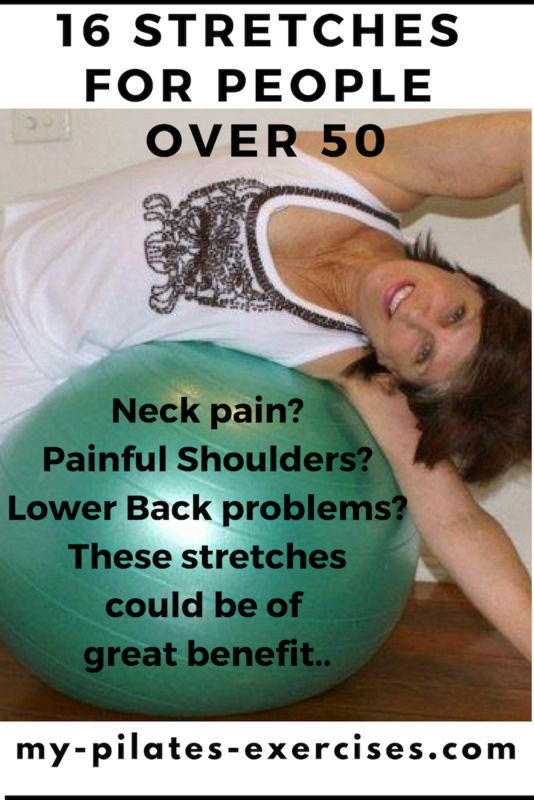 Continue reading "Benefits of Lower Back Exercises for Seniors"
Continue reading "Pain in Thigh"
Continue reading "Fitness Exercises for Seniors"
Try this quad stretch (front of thigh muscles) ..
Continue reading "Try this quad stretch (front of thigh muscles) .."
Flexibility is a very important issue as we age. If you suffer muscle pain or stiffness, it's a great idea to try some stretches.Here, you find every stretch you will need to help you live in a healthy flexible body. Sound good? 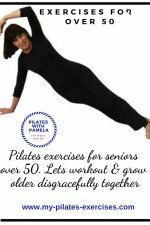 Continue reading "Stretches for Seniors"
Pilates Classes for People over 50..
It’s the time of the year to seriously asses our health and fitness. New year, new body! 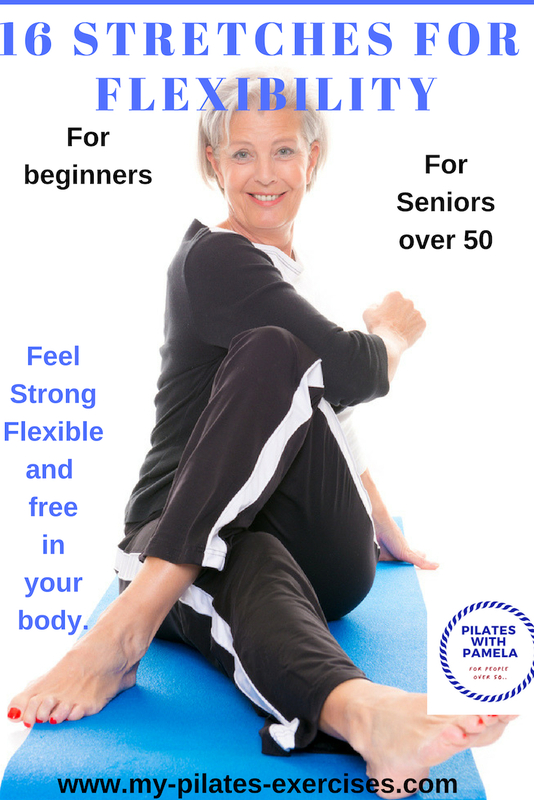 Pilates addresses many of the issues that face us as we get older. Issues such a posture, inflexibility and lack of muscle strength. Beginner classes are starting up in Kenmore and Bardon in a couple of weeks. If you interested, please contact me and we’ll have a chat about any problems you may have with your fitness. Continue reading "Pilates Classes for People over 50.."
Continue reading "Pilates Kenmore over 50s"
Continue reading "How to Stretch your Back"
Continue reading "Good Abdominal Exercises"
Pilates for Seniors Brisbane : classes are held at Bardon & Kenmore, specifically for people over the age of 50..
Continue reading "Pilates for Seniors Brisbane"
Continue reading "Balance Exercises for Seniors"
Continue reading "Best Pilates DVD "
Continue reading "Exercise Tips for Seniors"
Continue reading "Pilates Core Exercises"
Continue reading "Pilates Abdominal Exercises "
Continue reading "Lady Ga Ga and Pilates"
Test your Brain Power with this Puzzle.. It only takes a couple of minutes (for some). If you can put this puzzle together, you can say goodbye to Alzheimer's! This is a lovely little puzzle and you'll be rewarded when you've finished. Continue reading "Test your Brain Power with this Puzzle.."
Stretching Exercises are so important whatever your age group. The question is, are you stretching correctly to gain the optimum benefits? Here are a number of essential tips. 1. Make sure, whichever part of your body you are stretching, you try to relax the WHOLE body. For example, the best position for a quad stretch is lying on the floor, on your side, holding your top ankle and drawing the knee back until you feel the tension in your quads. Lying of the floor enables you to focus, not only on relaxing the quads, but your entire body. Of course, remember also to breathe properly. You’ll find the best technique for breathing here at: https://www.my-pilates-exercises.com/deep-breathing-exercise.html. 2. Hold each stretching for 2-3 minutes. 3. Don’t be tempted to “bounce” a stretch. It may cause injury. 4. Also, don’t push the stretching to think you’ll get more benefit. Work only with a gentle tension, and stretch more frequently. Continue reading "TIPS FOR STRETCHING"
Continue reading "Resistance Band Exercises"
Continue reading "Pilates DVD Workout"
Continue reading "Pelvic Floor Technique "
Stretches lower Back pain: VIDEO, PICS & GUIDE: Back Pain? Looking for a solution? 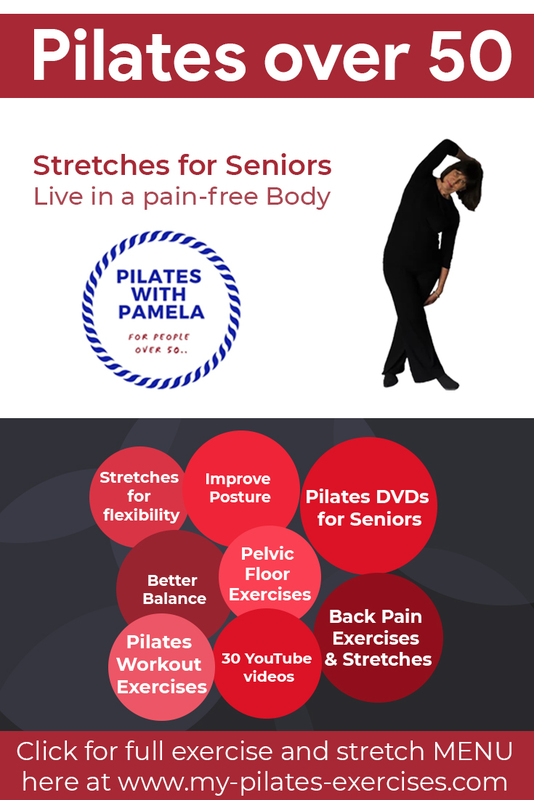 Continue reading "Stretches Lower Back Pain"
Continue reading "Kegel Exercise Benefits"
Continue reading "Pain in upper Thigh"